Implanted medical devices such as artificial limbs and joints or biosensors are in direct and ongoing contact with human tissue. Biocompatible hard coatings are designed to protect both the device and the host, as well as extend the lifespan of the devices. When implanted within the human body, these types of coatings need to resist proteins, glucose and the adhesion of cells. 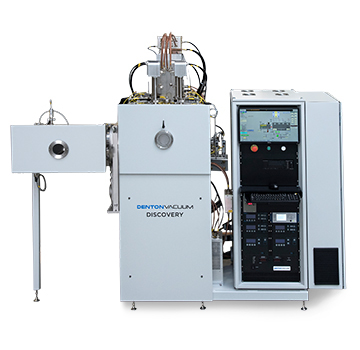 Biocompatible thin films include the deposition of Titanium nitride (TiN), TiAlN/AlTiN (Titanium Aluminum Nitride), CrN (Chrome Nitride) and TiCN (Titanium Carbo-Nitride) coatings. These coatings increase durability of implants and other devices, and are of particular interest for stimulation electrodes in applications such as implantable neural prostheses leads, where dimensional stability is a concern. 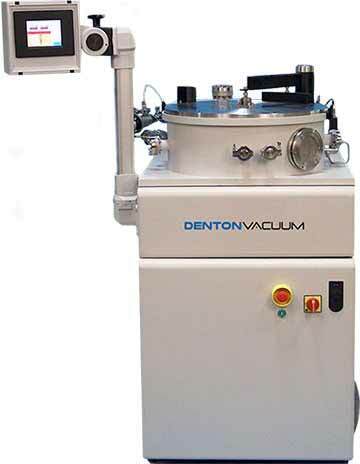 Denton Vacuum’s products for medical and health applications use magnetron sputtering for conformal coatings on 3D medical implants for wear resistance and color coding and PE-CVD (plasma-enhanced chemical vapor deposition) for TiN coatings to enhance durability and extend product life. These deposition solutions enable engineers to reliably and economically improve health outcomes.